During the day, there were four different tutorials. The first was about screenwriting, which is something I've been interested in for a short while. I love watching films and thinking about how someone has created a scene on paper, and then how an actor and director might interpret it. 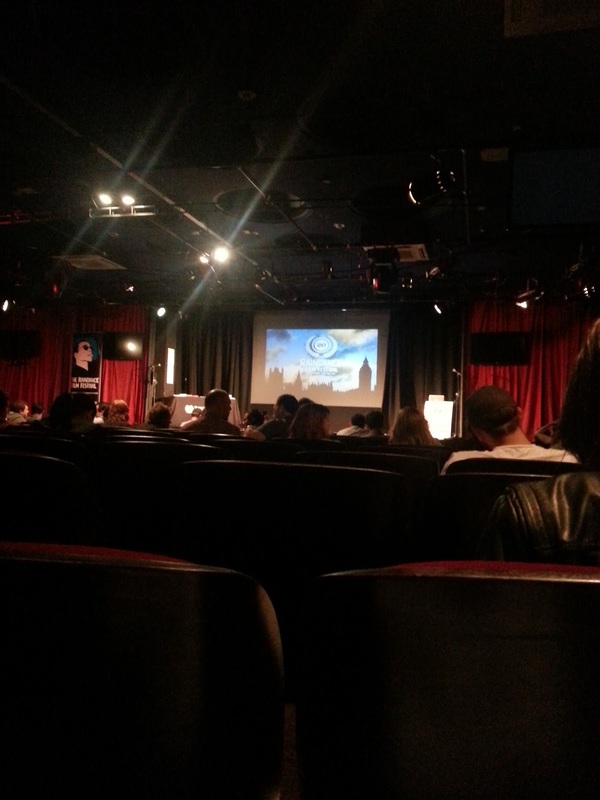 The tutors were excellent, well established industry people, and had some fantastic tips. The main speaker was Elliot Grove, who is the founder of Raindance. He first told us some of his personal history: growing up in a Canadian Amish family who tried to make him believe that talking pictures were the devil (! ), how that led to him falling in love with film, his decision to move to the UK, and then founding the festival. Screenplays should be very easy to read. If your screenplay is complicated, you're doing something wrong. The best way to learn is to read as many scripts as you can get your hands on. After the screenwriting session there was a short break, during which I was bribed into forking out £50 for Raindance membership! Okay, so I wasn't exactly bribed. They just made an announcement that instead of the usual price of £1000, membership was put down to £50. Then, the rascals threw in a massive messenger bag (I'm a sucker for bags), and a data CD with about 50 screenplays on it! They also included a production paperwork data CD, but I didn't have much interest in that. Still, since the whole thing was worth nearly £1,100 altogether, how could I turn it down? Exactly. Other subjects were covered, for example how to break into the industry, and the legal aspects of filmmaking. We were also shown a few short films which were intended to demonstrate just how easy it can be to make one ourselves – as long as you have access to a camera (even just on a mobile phone), you can make a film that people will enjoy. 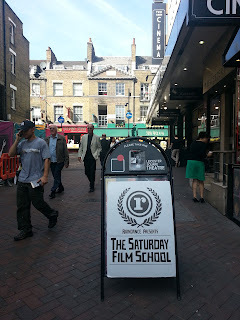 If you want to learn more about the Saturday Film School, including future dates and timetables, click here. 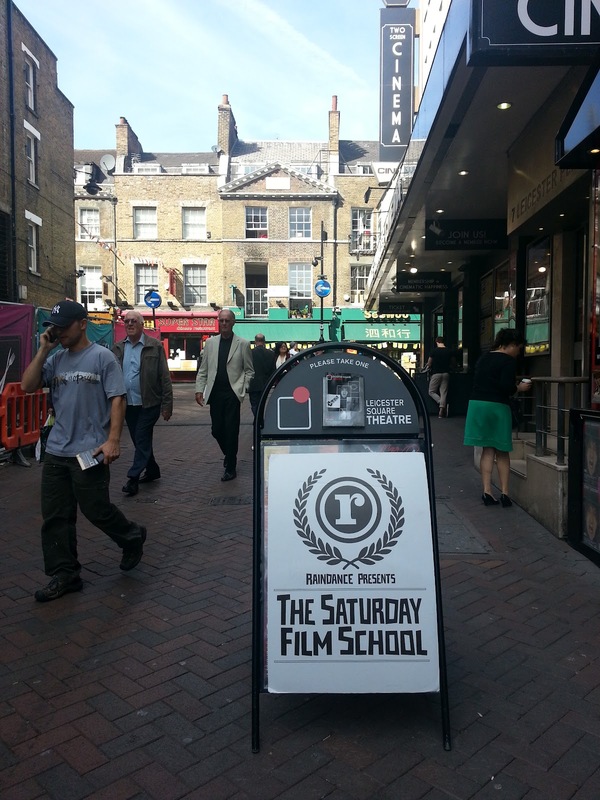 I'd highly recommend it to anyone interested in filmmaking – the course makes it sound so simple! Well, simpler than you would normally be led to believe. I enjoyed it so much that I'm thinking of going back for a second dose!